The chef said that the toddler had collapsed in front of him as they were playing but the prosecutors told the jury that medical experts found multiple injuries on the child. A chef in the UK who was named a "callous" coward has been sentenced to 19 years behind bars after he was found guilty of murdering his 22-month-old stepdaughter by shaking her violently and punching her. 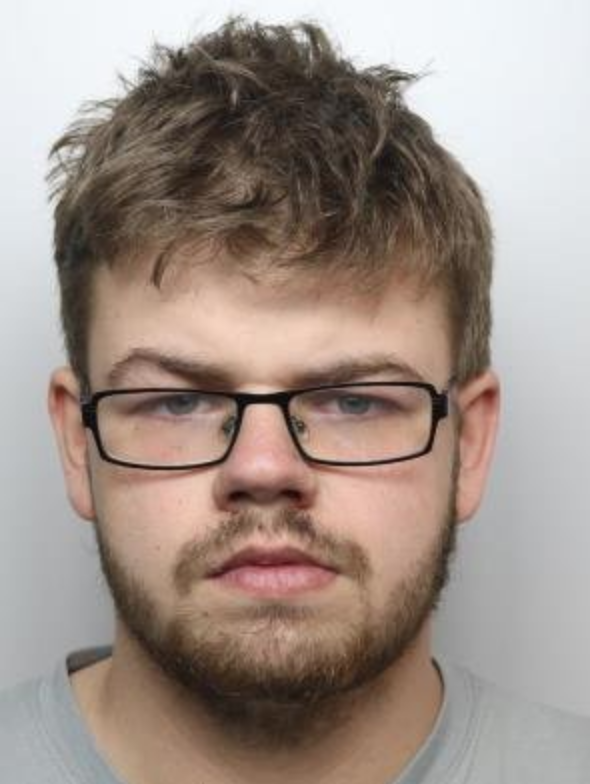 20-year-old Martin Johnson was supposed to have been looking after Erin Tomkins at her home in Gleadless, Sheffield but she was, instead, left with multiple injuries that were caused by her "remorseless" stepfather. Justice Goss, the judge at the Sheffield Crown Court who sentenced Johnson to life behind bars with a minimum of 19 years, added that the toddler's shocking injuries could have been caused by violent shaking or an impact or a combination of the two, reported the Daily Mail. The staff at the Sheffield Children's Hospital discovered bruises on the child's face and body, as well as bruising and bleeding to the surface of her brain, which was also swollen. Erin also had bleeding in both eyes. He had also injured his stepdaughter on previous occasions as well. The little girl was just short of celebrating her second birthday when the incident happened. Erin suffered from a broken arm and ten fractures to her spine as a result of the incident. Johnson was found guilty of murder and two counts of causing grievous bodily harm with intent after a jury deliberated for less than two hours on February 8. The chef tried to defend himself saying that the toddler had collapsed in front of him as they were playing but the prosecutors told the jury that medical experts found multiple injuries on the child. The jury, consisting of four men and eight women, also heard how the child was taken to the hospital on May 21 last year after Johnson called 999 from his partner, Kira Tomkins' home in the Gleadless area of Sheffield. In an impact statement that was read to the court, Tomkins said: "I simply do not understand who somebody could hurt a baby in this way." She also said that she had been turned into a "walking zombie" by the death of her daughter. 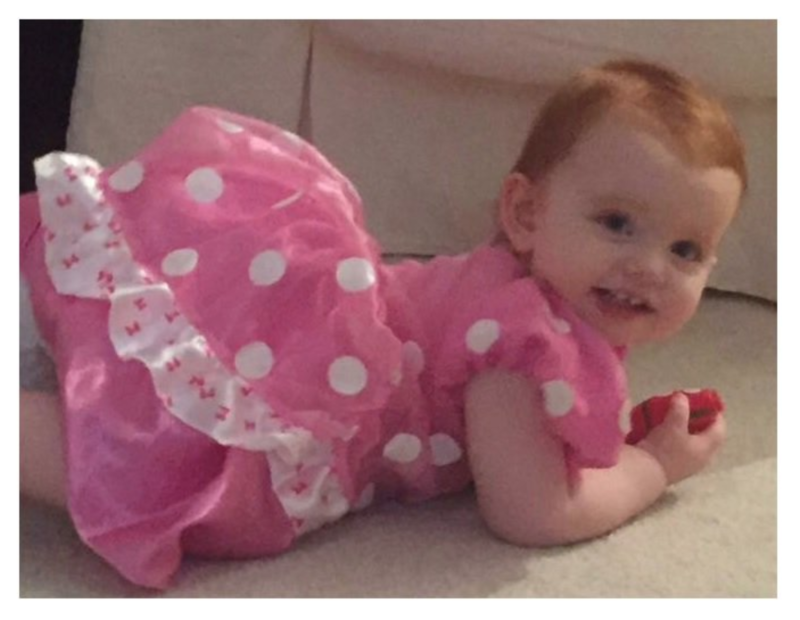 Speaking to the press outside the court, the devastated mother said: "Erin was the most beautiful bright and funny little red-headed girl. She added so much to our lives and she will be loved and missed every day." Detective Chief Inspector Steve Whittaker also spoke to the press outside the court and said that the killing was one of the worst crimes he had dealt with in his 32-year long career. The detective said: "This is a man, Martin Johnson, who has shown absolutely no remorse whatsoever and has been in total denial. Martin Johnson has been a cold, calculating liar. He continued: "This man is a bully, an awful man, who's tried throughout the trial to blame the mother of the child for these terrible, terrible injuries. For me, he's a callous coward that really deserves every day of those 19 years in prison. This is a man who came into this girl's life and five months later she was dead. This is a man who took it on himself to break a little girl's arm and when they presented at the hospital said she'd fallen off the sofa. Whittaker concluded: "This is a man who at some stage caused a girl to have four back fractures. This is a man responsible for 27 bruises on that little girl and then went on to kill that little girl. With some work through eminent pathologists and neurosurgeons, we could prove that this child became immediately unwell after this savage, and it was a savage attack."